IT | Networking | First Direct Corp.
All businesses have the same concern when it comes to IT support, they want fewer problems and faster recovery. As an experienced and trusted IT managed services provider, First Direct Corp. keeps your network and your business running smoothly. Remote Assistance – Our full-time staff of engineers and managed services technicians can remotely access and manage all of your workstations, servers, and routers and automate the day-to-day tasks that make them run at their best. 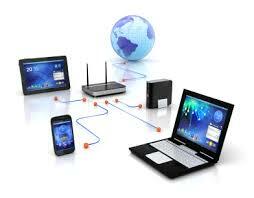 On-Site IT Consulting Services – When a site visit is needed our staff of onsite engineers can fix the problem. First Direct Corp. can advise on ways to save money and offer the best choices for your IT investment dollars. We take away the guesswork and put in expertise.